Wayside Trailers is thrilled to have recently expanded our fleet to include Event/Hospitality containers! 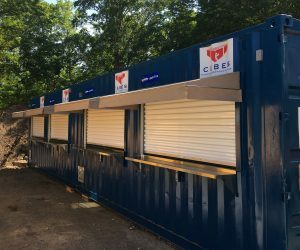 The units are the ideal solution for concession stands, ticketing/admissions office, merchandise sales, information booths, and more. 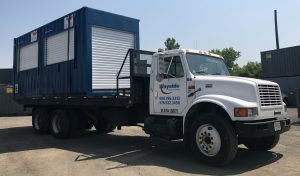 Wayside’s experienced crew will deliver and set up the container at your site. 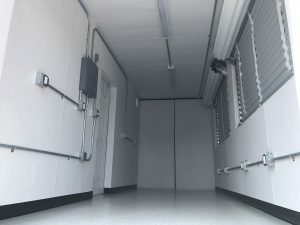 Need your Event/Hospitalty Container at multiple locations? No problem! Whether you rent or purchase our relocation services can help make sure you always have it exactly where you need it. 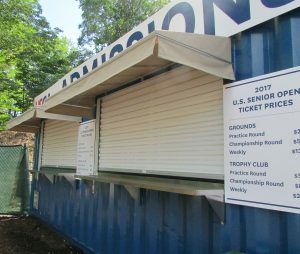 Wayside Trailers was a proud supporter of the 2017 U.S. Senior Open held at Salem Country Club in Peabody, MA! 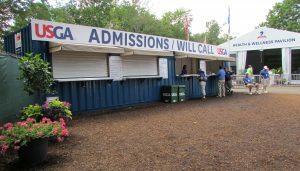 Check out how this customer used the new Event/Hospitality containers for their admissions office.